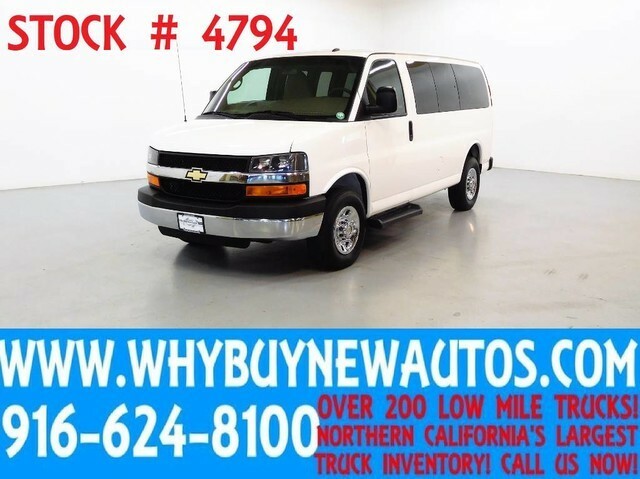 LT ~ Luxury Captains Chair Package ~ Only 49K Miles!, This 2015 Chevrolet Express 2500 LT Luxury Captains Chair Package 8 Passenger Van is a lease return with 49K miles! 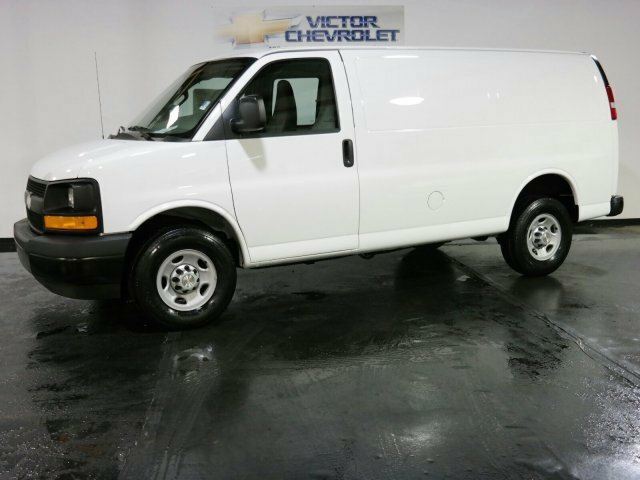 This low mile van is ready for work or play! 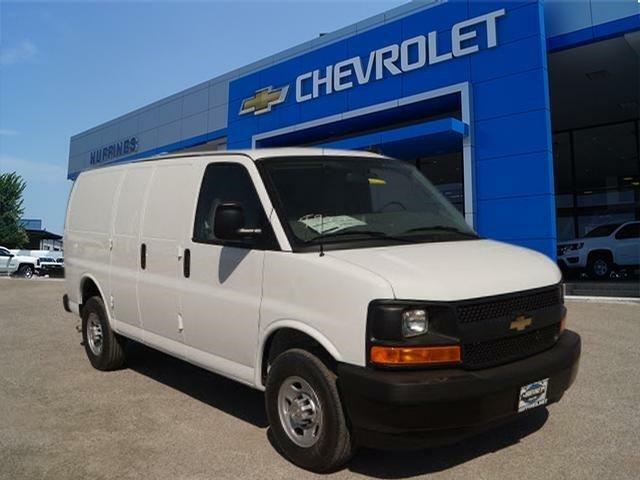 Equipped with front and rear A/C, AM/FM stereo, CD player, cruise control, power door locks, windows, and mirrors, backup camera, and tires with plenty of tread. 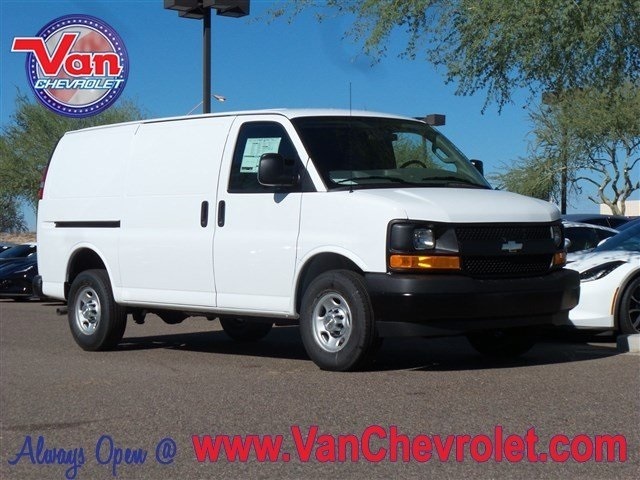 Priced at $18,980, this van offers great value for your money. Come see it today! Refer to our website for a full list of over 150 trucks. ~ ~ You won't beat our quality, you won't beat our price. Why buy new? Come see for yourself! 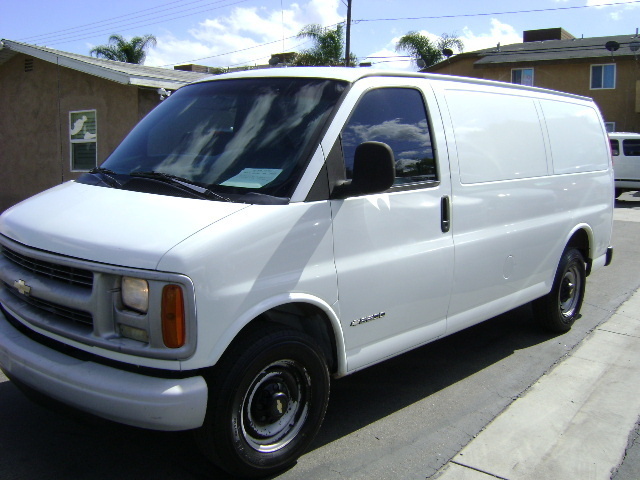 Express 2500 Work Van, Work Van, Want to stretch your purchasing power? Check out this 2017! Comprehensive style mixed with all around versatility makes it an outstanding choice! 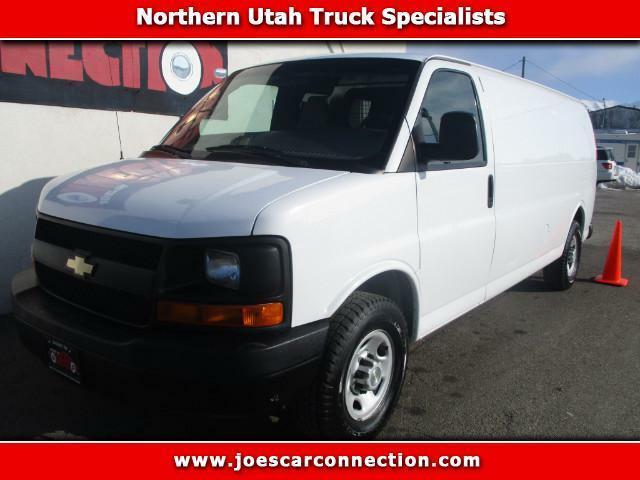 Top features include air conditioning, 1-touch window functionality, a tachometer, and power windows. A 4.8 liter V-8 engine pairs with a sophisticated 6 speed automatic transmission, and for added security, dynamic Stability Control supplements the drivetrain. We have a skilled and knowledgeable sales staff with many years of experience satisfying our customers needs. They'll work with you to find the right vehicle at a price you can afford. 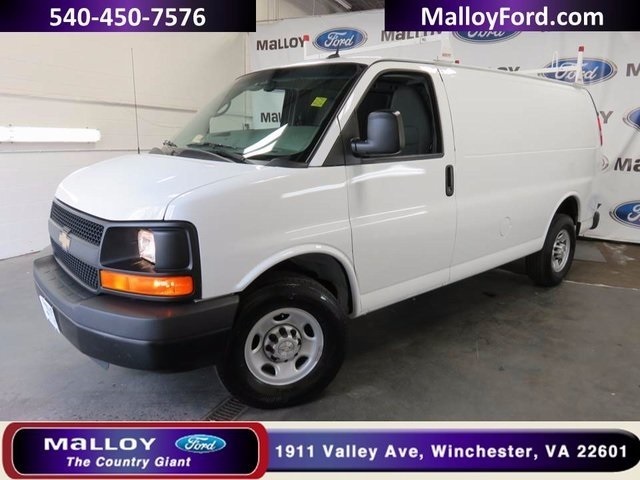 Come on in and take a test drive!, 16' x 6.5' Steel Wheels,2 Speakers,3.42 Rear Axle Ratio,4-Wheel Disc Brakes,8-Point Digital Compass,ABS brakes,AM/FM Stereo w/MP3 Player,AM/FM radio,Air Conditioning,Auxiliary Lighting,Convenience Package,Cruise Control,Delay-off headlights,Driver and Front Passenger High-Back Bucket Seats,Driver and Right Front Passenger Frontal Airbags,Driver door bin,Driver's Seat Mounted Armrest,Dual front impact airbags,Dual front side impact airbags,Electronic Stability Control,Engine Cover Console w/Swing-Out Storage Bin,Fixed Rear Door Glass,Front Bucket Seats,Front Reclining High-Back Bucket Seats,Front anti-roll bar,Front beverage holders,Front wheel independent suspension,Full-Length Black Rubberized-Vinyl Floor Covering,Fully automatic headlights,Low tire pressure warning,MP3 decoder,Occupant sensing airbag,Overhead airbag,Passenger cancellable airbag,Passenger door bin,Passenger seat mounted armrest,Power steering,Power windows,Preferred Equipment Group 1WT,Radio: AM/FM Stereo w/MP3 Player/Seek and Scan,Reading Lights,Reclining Front Bucket Seats w/Inboard Armrests,Single-Zone Manual Air Conditioning,Sliding Passenger-Side Door,Tachometer,Tilt Steering Wheel,Traction control,Trip computer,USB Port Audio System Feature,Underhood Lights,Variably intermittent wipers,Vinyl Seat Trim,Voltmeter Want to stretch your purchasing power? Check out this 2017! Comprehensive style mixed with all around versatility makes it an outstanding choice! 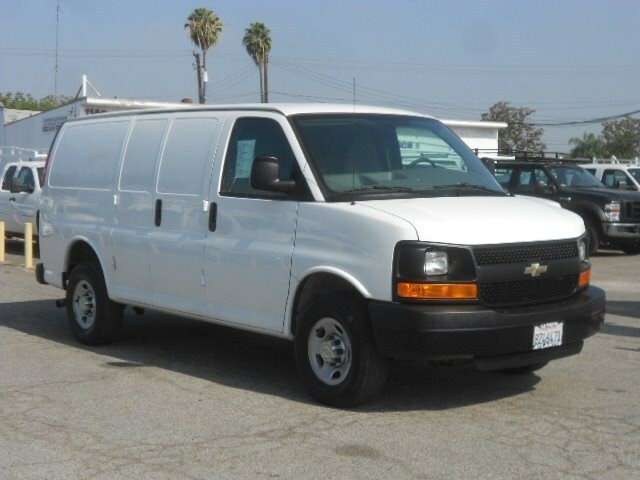 Top features include air conditioning, 1-touch window functionality, a tachometer, and power windows. A 4.8 liter V-8 engine pairs with a sophisticated 6 speed automatic transmission, and for added security, dynamic Stability Control supplements the drivetrain. We have a skilled and knowledgeable sales staff with many years of experience satisfying our customers needs. They'll work with you to find the right vehicle at a price you can afford. Come on in and take a test drive! 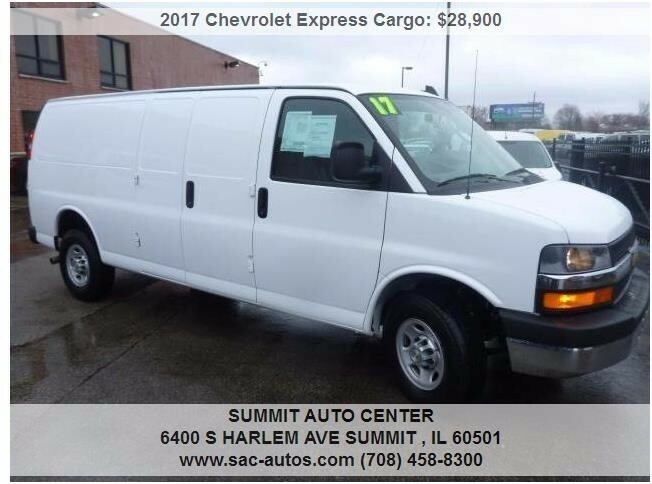 New 2017 Express 2500 Van. Power locks, power windows, tilt, cruise, air, am/fm/cd/usb, 110 V AC outlet and more. 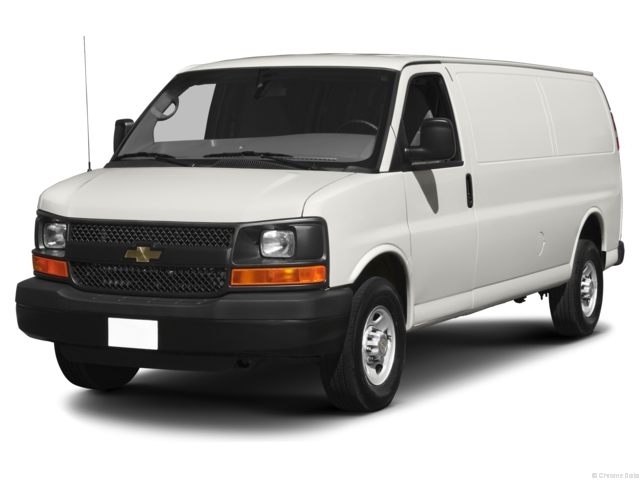 Huffines is your North Texas Chevy Business Elite Van Headquarters. 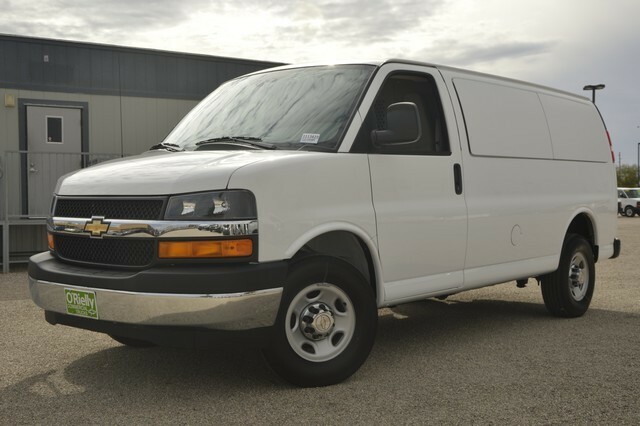 We stock and sell more Chevy vans than nearly anyone, anywhere. 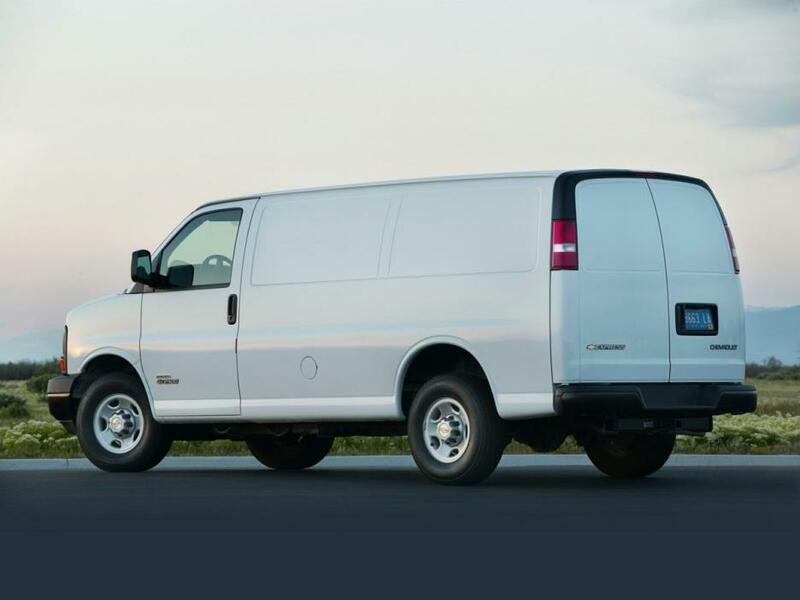 Call Michael "The Van Man" Carriveau today at 855-616-5279. Since 1924, Huffines Has It! 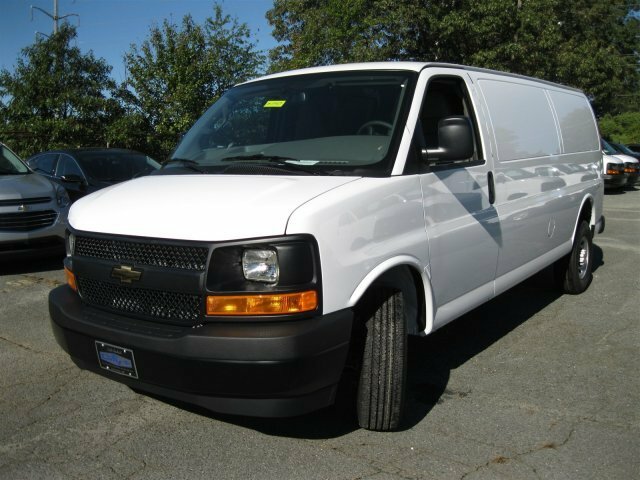 1999 Chevy Express G2500 Cargo Van, 1 Owner Government Owned and Maintained Work Bins and Shelves, Safety Wall Partition, 3/4 Ton Chassis, Standard Length, Rear Work Station, Automatic Transmission, Cloth Seats and Vinyl Flooring, Government Owned and Fleet Maintained, Utility Service Van, Cargo Bins and Shelves, Chevrolet Express Van Cargo, Ready For Work! 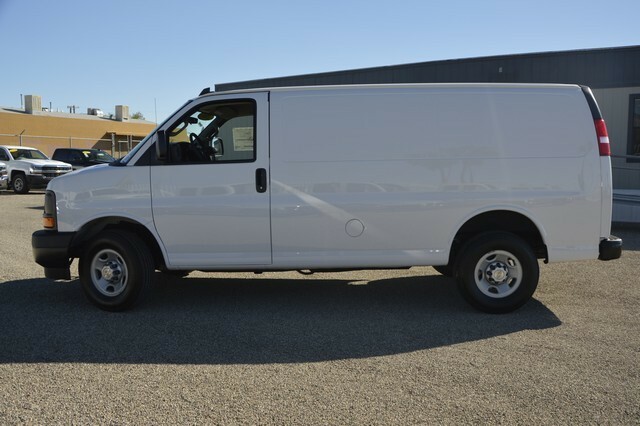 White Color, Great for Cargo Delivery, Utility Service Van! Cargo Application! V8 5.7L Gas Engine, Power Steering, Dual Air Bags, Automatic Transmission, AM/Fm Radio, and much more. Give us a call for more details.